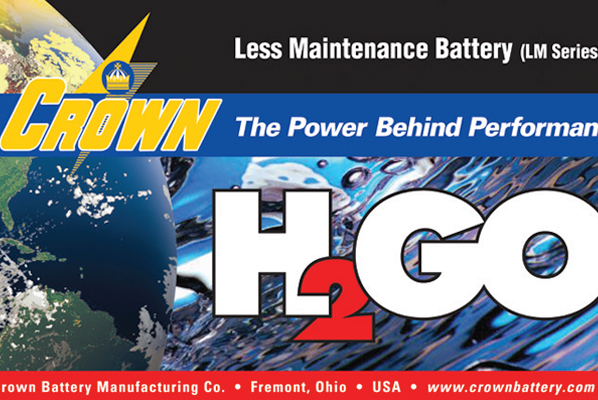 Our Worldwide Customers Never Settle For Second Best. We Have a Lot in Common. 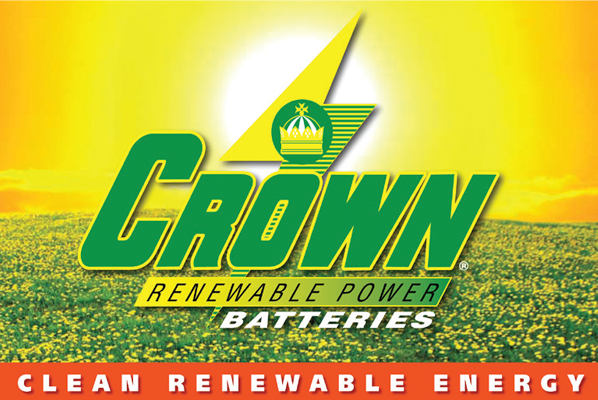 At Crown Battery, we are all about quality. 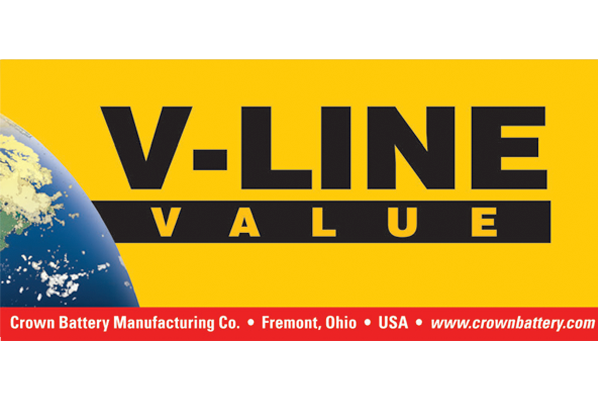 Quality manufacturing, quality processes, and quality people all lead to one thing - the world's best batteries for our customers. 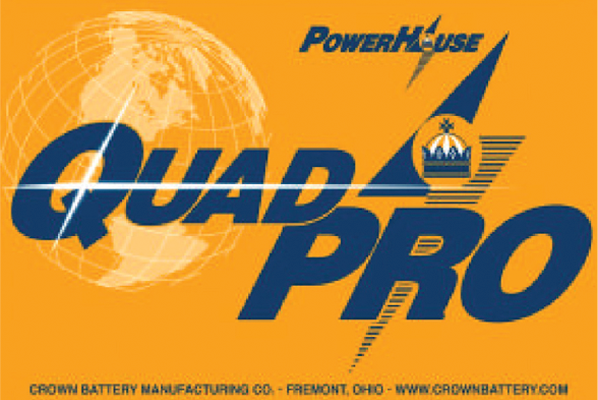 To make the world’s finest line of batteries isn’t about boasting and making exaggerated claims. We leave that to our competitors. It’s about commitment, in everything we do. 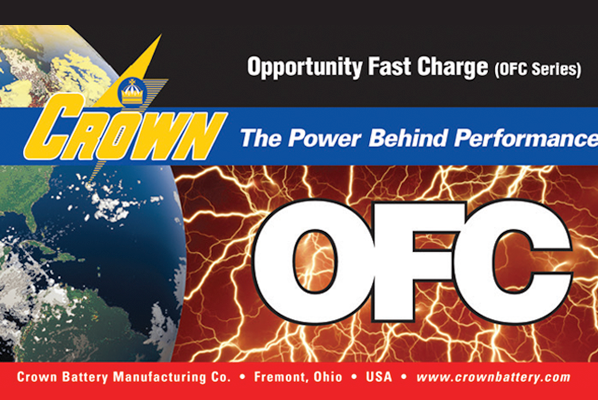 From the raw materials we use, to the highest quality manufacturing processes, to our innovative product-development engineering, to the people that build, sell and provide the one-on-one technical support… at Crown, you’ll find there’s a total dedication to serving the customers who rely on our products and trust in the reliability of our company. We never settle for second best. And our products reflects this corporate-wide attitude. 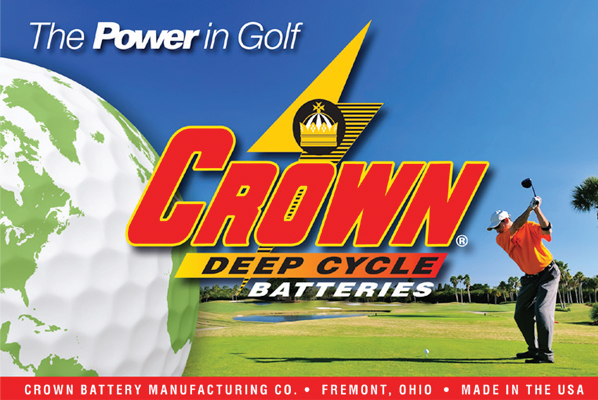 Nobody builds them like Crown. 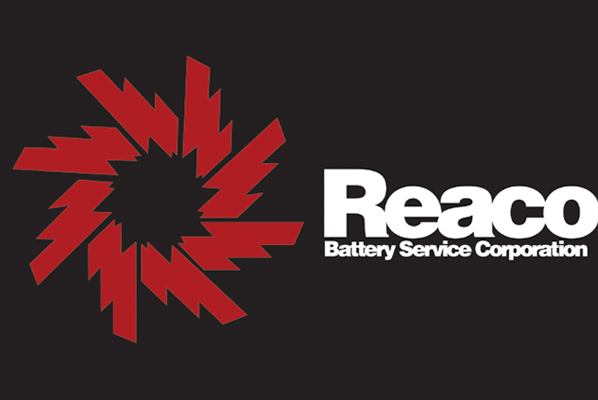 Because no one else has made the investment in people and facilities like we have, we do one thing: Build a better battery. 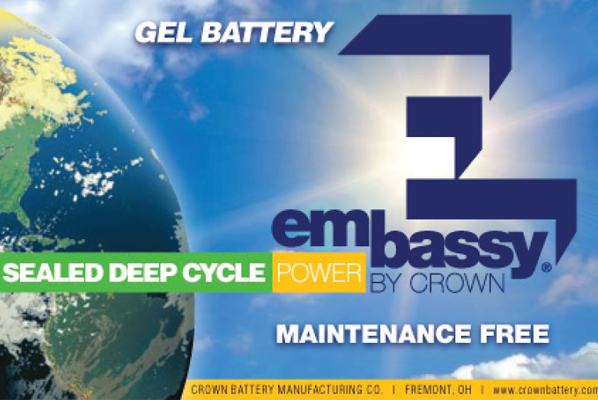 Our modern high-performance designs with advanced plate and internal construction are among the finest engineered batteries you’ll find anywhere. 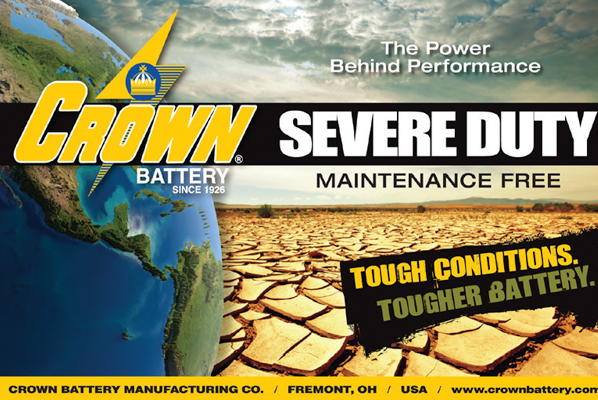 Crown’s modern one-piece solid-cast design provides a lower internal resistance so charging and discharging are optimum, providing a longer battery life. Dense TBLS (tetra-basic lead sulfate) crystal content in the positive plate ensures more resistance to breakdown for longer life and consistent performance. 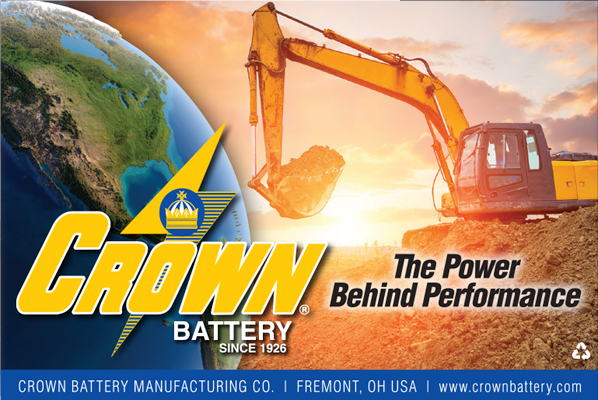 Crown’s Quality System is ISO-9001:2008 certified, meaning we have the capability to design, develop and build best-available battery products that work better and last longer. 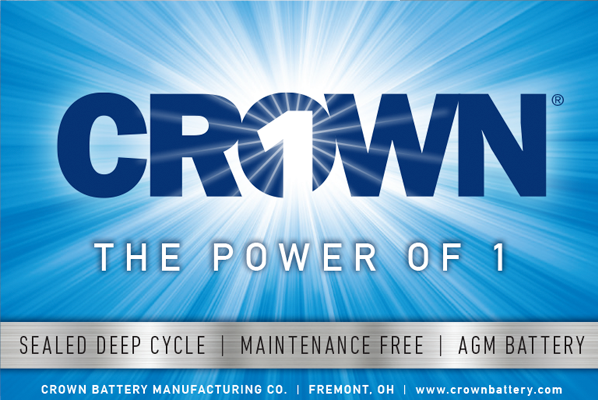 Crown Battery’s quality system identifies key metrics such as customer satisfaction, process management, and process results analysis to drive continuous improvement. 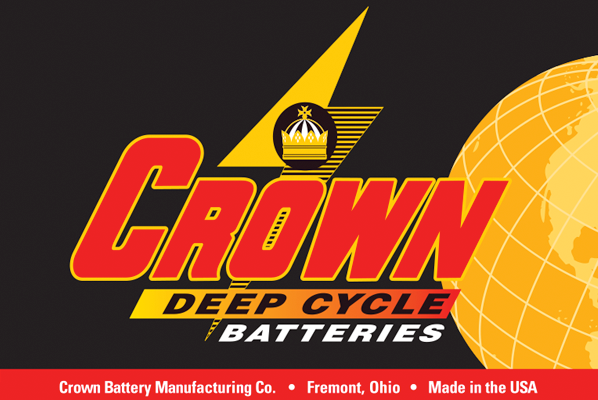 Crown Battery’s SLI and Industrial battery products feature modern in-line solid-cast construction with precision automated welds that ensure best-available performance and reliability while our signature Posi-Wrap™ Plate-protection feature enables advanced protection from short-circuits and mossing to deliver unmatched longevity and durability. 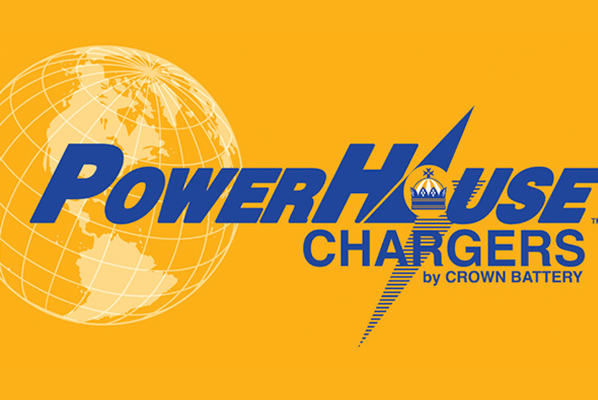 Compare Crown to the competition…there’s really no comparison. Dense TBLS (tetra-basic lead sulfate) crystal content in the positive plate ensures more resistance to breakdown for longer life and consistent performance. 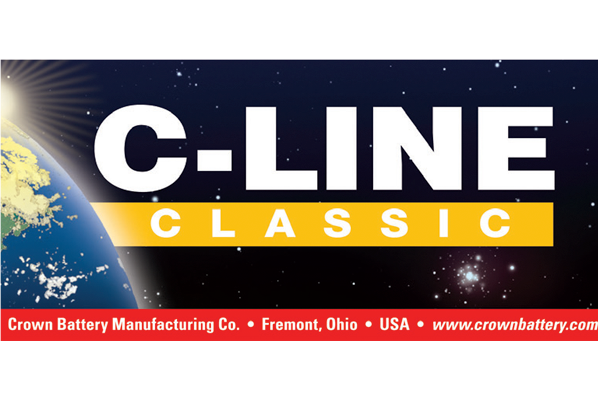 Our advanced automated assembly processes consistently deliver best-available performance, reliability and return on investment. 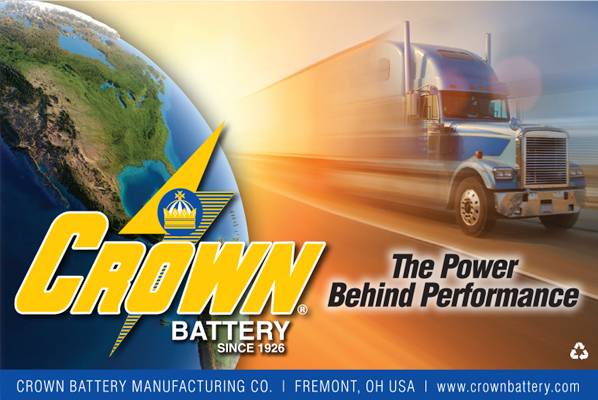 Combine these features with Crown Battery’s total commitment to continuous improvement and customer satisfaction and you’ve got a battery that’s going to last longer and perform like no other. 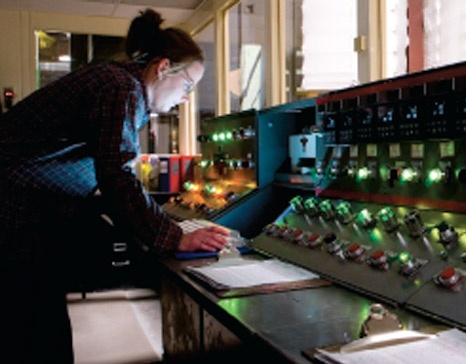 Download free resources, including brochures, data sheets, and more.